Use these settings to see how much solar energy you’re producing now, or experiment to see how much you could produce by purchasing a number of panels. Here you can see how much energy has been generated by the 10 solar arrays across Southern Indiana, as measured in kilowatt hours. For reference, one kilowatt hour is approximately enough to watch television for 15 hours, charge your cell phone for 10,000 hours or 100 hours of light. Every appliance and electronic device uses energy differently, but the more we use green energy sources the less carbon dioxide we require to power our lives. 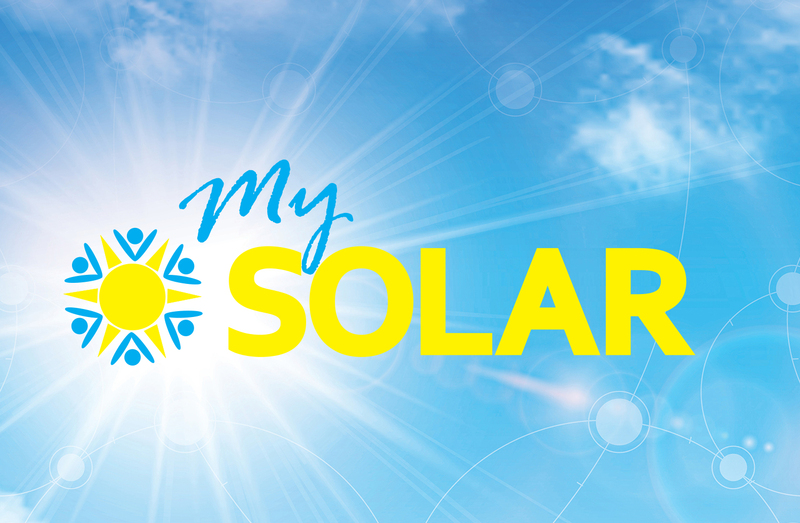 Solar energy is produced at variable rates depending on the weather or time of day. This graph shows the amount of energy generated over time so you can see for yourself when solar produces the most energy. Please Note: The solar data meter readings displayed in this chart occur in 15 minute intervals, and therefore may vary slightly from actual solar production. How much power is in solar? Just what can you power with ? Click each example for more details. This number is based on the energy consumption of an LCD television as described on Energy.gov. This number is based on the average energy consumption of current generation smart phones as described on Energy.gov. This number is based on the energy consumption of ENERGY STAR® LED bulbs. The number here shows how many pounds of carbon dioxide you kept out of the atmosphere by using solar power. And when you use solar energy, it makes up for some of the carbon dioxide produced by your other daily activities—in other words, it “offsets” your normal carbon production. Using solar energy can be as beneficial to the environment as driving your car fewer miles, or even planting trees. Member will not have access to the Solar Array for any purpose.  Member will have no ownership, possessory right, access to, or control of any part or portion of the Solar Array or its component parts or facilities. Member will have no rights or obligations with respect to the maintenance or operation of the Solar Array. This Agreement does not convey to Member any right, title or interest in or to any portion of any property (real or personal) above or below ground comprising any portion of the Solar Array, including but not limited to any solar panels.